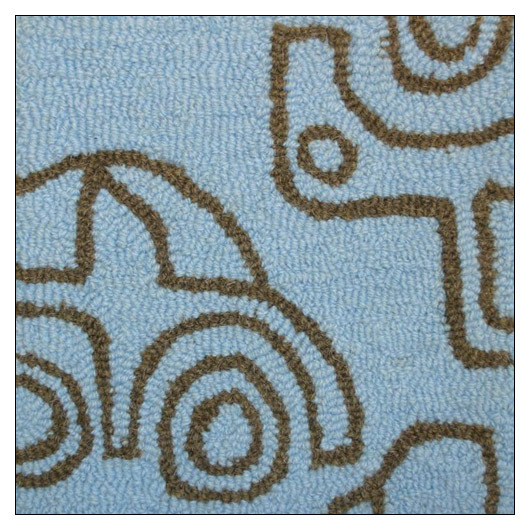 notNeutral Transport Rug (msnotrrug) at Pure Design / Accessories / Rugs ::: Furniture for the Home, Office, Home Office, and More at Pure Design Online! Zoom zoom. . .cars, trucks and bicycles racing around right in mini's room. Enjoy this creative and imaginative rug under toe, mini will become engaged with the vehicles and you with the sophisticated palette. Now offered in 5'x8'! See the cars, trucks and wheels begin to spread out and hit the open road!